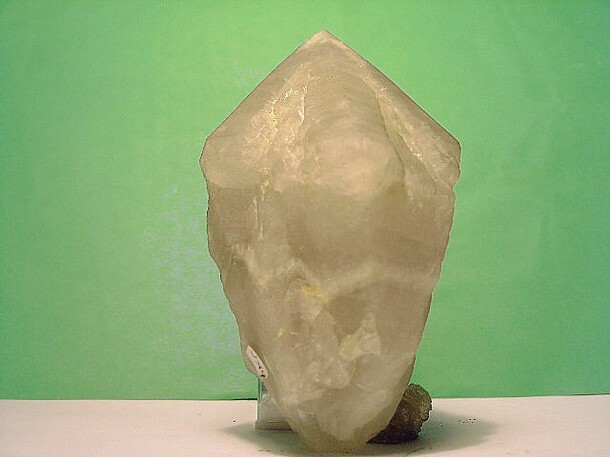 Capped Quartz: Mineral information, data and localities. 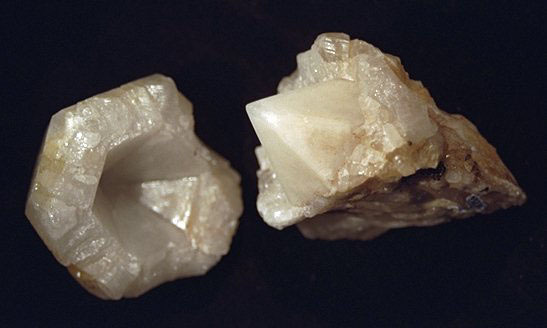 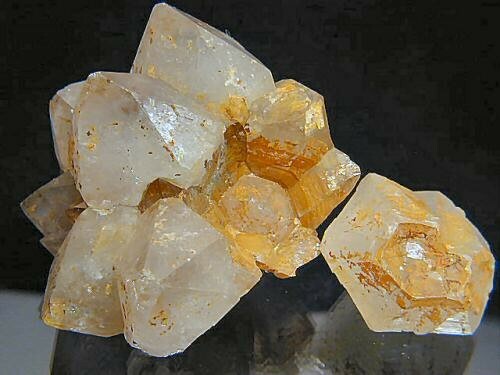 A variety of Quartz with seperable portions caused by thin films of clay seperating different growth phases in the crystals. Malachite 1 photo of Capped Quartz associated with Malachite on mindat.org.